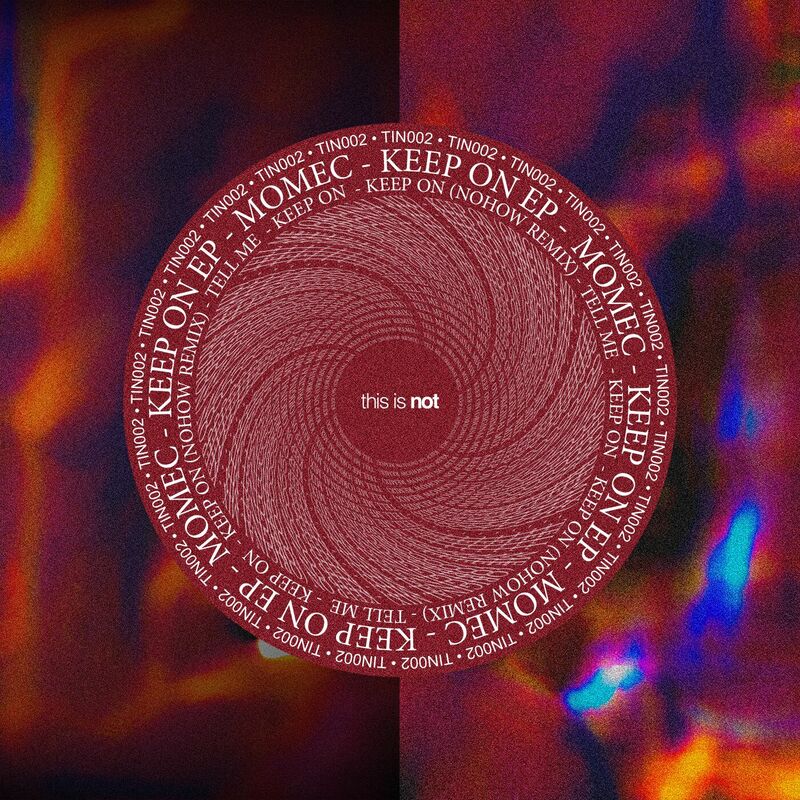 Momec – Keep on ep This ep marks the first release for Momec on the new, hot Italian label This is not. 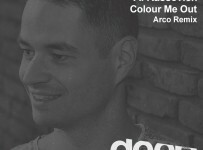 Living and working out of Denmark, Momec has his eyes set on the world and is currently working on his second wave of live sets with gigs already planned for Denmark, Germany and Holland for 2019. 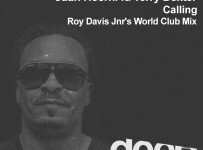 The ep is constructed of a hybrid of raw elements from his live sets, and detailed work in the studio. Momec – Keep On “Keep on” is purposely hypnotic. Filled with swirling synths, classic drums, and the positive vocals supporting the movement of the arrangement. The idea behind it is based on the flowing sensation of a cloud filled sky just before the storm. 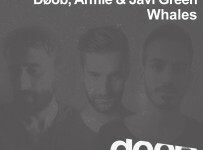 This makes it the perfect transition track in a set that moves from melodic to deeper techno. Momec – Tell Me “Tell me”, more laid back than Keep on, but drawing on the same flowing, groovy motion. Vocals dominates the transition with a diffuse and open question: Just tell me why? We never get the answer, but the epic development of the second half of the track luckily makes us forget that we even had a question. Momec – Tell Me (Nohow Remix) Nohow’s remix creates a darker atmosphere, hiding the voices and giving more space to hypnotic and deep sounds, in the meantime a pressing rhythm never stops, a perfect track to create the right atmosphere on the dancefloor.